RCI, the world’s largest timeshare vacation exchange network, is celebrating 45 years of delivering unmatched vacation memories that last a lifetime. The company has been revolutionizing the vacation ownership experience since 1974, offering its members the flexibility to exchange their vacation ownership for time at different resorts around the world. Since its inception, RCI has delivered more than 56 million vacations to its members around the world. Christel and Jon DeHaan started RCI, pioneering the timeshare exchange concept. A little over a decade later, the company confirmed more than 300,000 exchanges, welcomed more than 1,000 affiliates and made Inc. 500’s list of one of the fastest-growing privately-owned businesses in the U.S. RCI was acquired by what is now Wyndham Destinations in 1996. 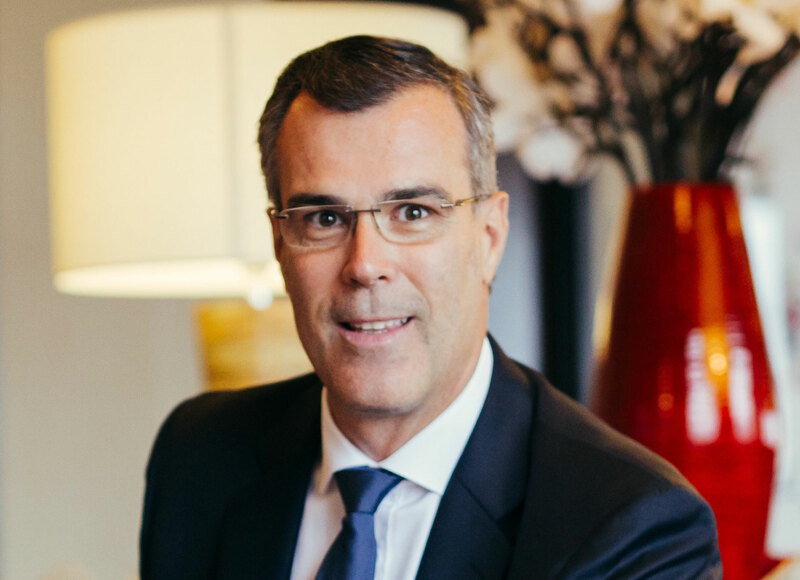 In February, RCI named hospitality industry veteran Olivier Chavy as its President, bringing new leadership to guide the growth of the company’s network and travel services, including oversight of its collection of leading brands RCI, The Registry Collection, DAE and Love Home Swap. Anexpansionofglobaltraveloptions,including India, Japan, the Dominican Republic and other global destinations.